SKU: 7013-11. 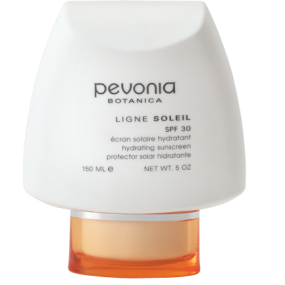 Category: Pevonia, Sun Protection. Tags: Sun Protection. Protect and Prevent! 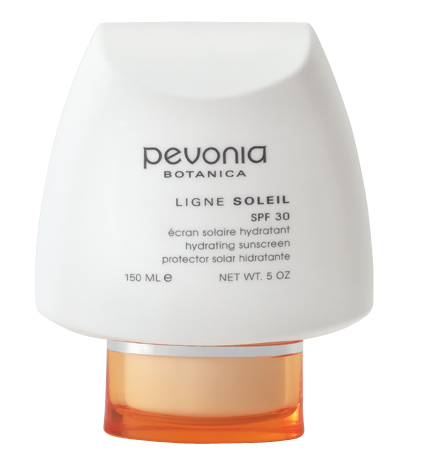 Pevonia Hydrating Sunscreen protects your skin from the sun’s harmful UVA & UVB rays. Enriched with Vitamins E, C, and B, SPF 30 safeguards your skin, counteracts sun damage, and prevents premature aging on your face and body.